Most of Hollywood woke up this morning to discover which films are about to become legendary. 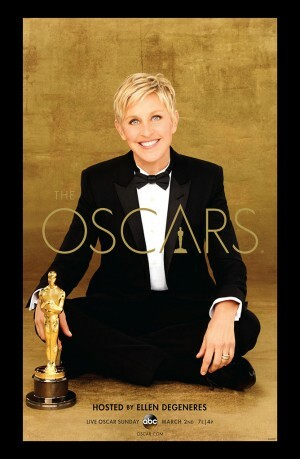 The 86th annual Academy Awards, set to air on March 2, revealed their list of nominees for its upcoming award show. The Best Picture category ended up with nine nominees, including Sony’s American Hustle and Warner Bros’ Gravity, which led the field with 10 nominations overall. They were followed by Fox Searchlight’s 12 Years A Slave, which had nine nominations overall.